Last modified on Sunday, February 8 2009. 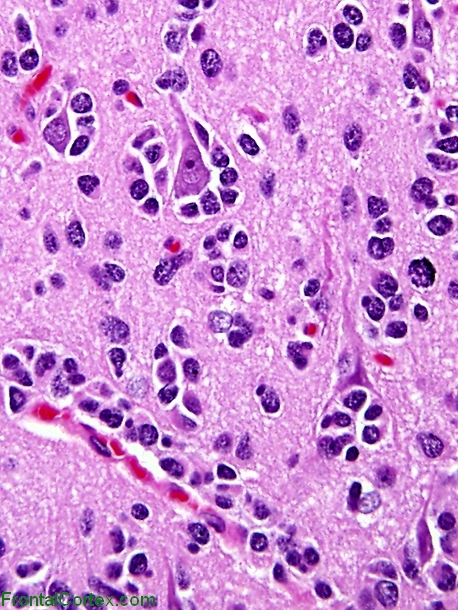 This pattern of tumor spread is most characteristic of which of the following tumors? This question was created on February 08, 2009 by gliageek. This question was last modified on February 08, 2009.